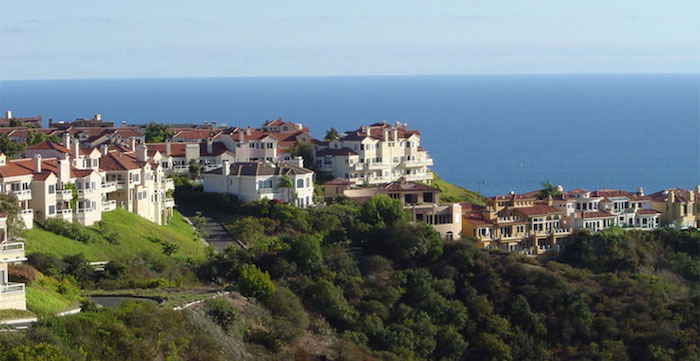 Laguna Niguel is a master planned community in Orange County, California. The name Laguna Niguel is derived from the words “Laguna” (Spanish for “lagoon”,) and “Nigueli” (the name of a Juaneño Indian village once located near Aliso Creek). In 1959, the Laguna Niguel Corporation, started by Cabot, Cabot & Forbes from Boston, made Laguna Niguel one of the first master planned communities in California. Victor Gruen and Associates, a Vienna architect, developed a community plan for 7,100 acres. The Avco Community Developer in 1969 continued the plan, which by then held 6,500 residents. The population of Laguna Niguel was 61,891 in the 2010 census.